Near the city of Dreyfus. Central Kentucky Wildlife Management Area. Muddy Creek Rd, Dreyfus Rd, and Gum Bottom Rd. Some property owned by Snorri Hensley, John & Virgil Mckeehaw, Willard Johnson, Jack Rowe, Arch Doty, Boyd Lakes, J.M. Anderson, Kandis Kelley, John Murry, and James Crawford. 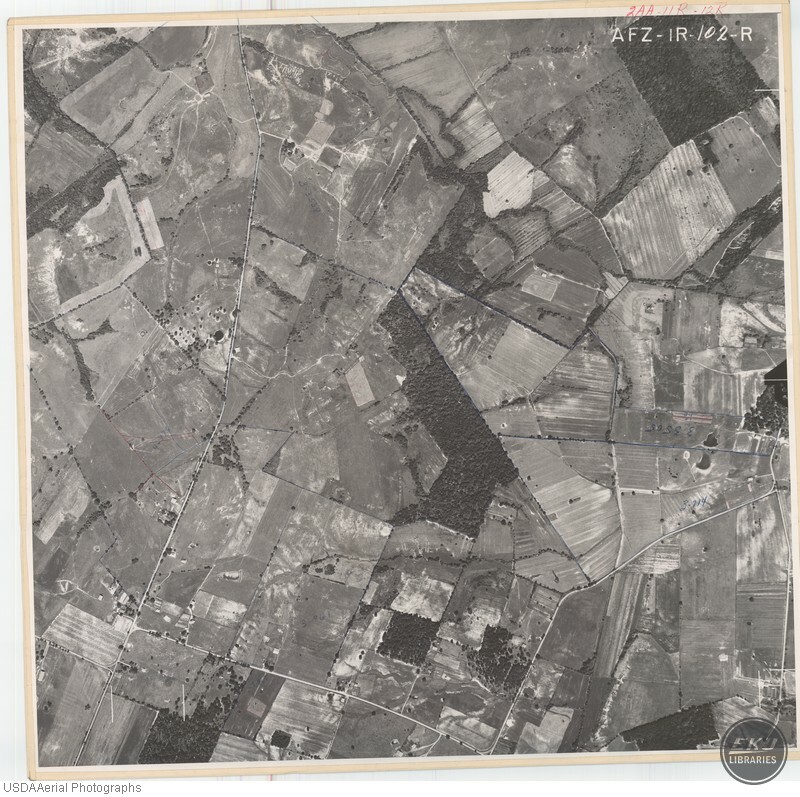 USDA, “Southeast Madison County,” Digital Collections, accessed April 19, 2019, https://digitalcollections.eku.edu/items/show/765.